Rodolfo is Partner of the Labor & Employment Practice of Von Wobeser y Sierra. He has more than 15 years of experience and has offered strategic as well as preventive advice to multinational companies, both foreign and domestic. Rodolfo has advised Fortune 500 companies that have a strong presence in Mexico and in Latin America in regards to their expansion as well as their restructuring. He has solid experience advising companies in labor issues resulting from mergers and acquisitions, joint ventures, development of new subsidiaries, divestitures and closing of operations. Furthermore, he has been directly involved in several of the largest and most complex M&A matters that have taken place in Mexico that have an important labor component. 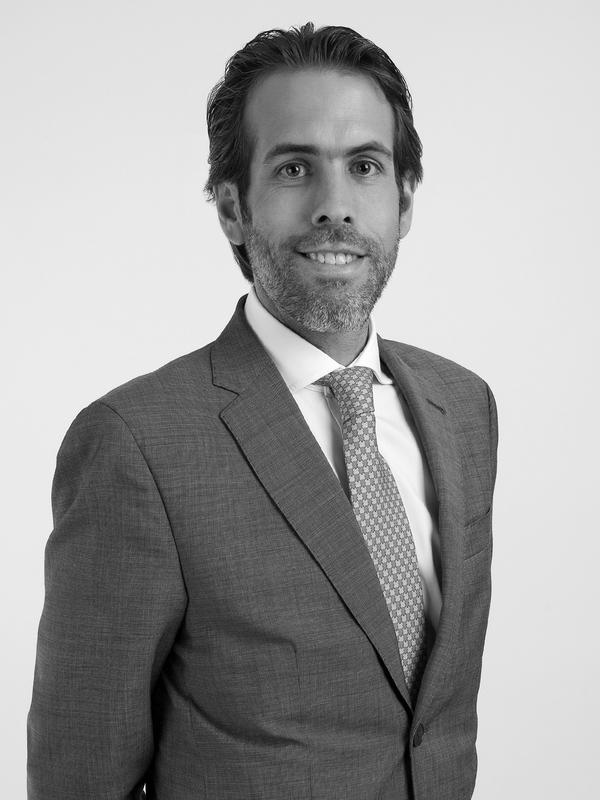 Rodolfo is an expert in the drafting and negotiation of employment agreements for expats, officers and other employees. Additionally, he has successfully dealt with the termination of employment relationship of high-level executives and employees, as well as experience regarding multifaceted labor litigations. Moreover, he has a solid experience in collective matters, including negotiation of collective bargaining agreements. He has advised and aided companies in making sure they comply with all their labor obligations as employers, including social security matters related to the requirements of the Ministry of Labor. Advised BMW AG in the negotiation and execution of an investment agreement with the State of San Luis Potosi. USD +$1 billion. Advised a beverage multinational on the acquisition of another beverage company. Approximately USD $600 million. Advised and represented a multinational company in all labor matters regarding the global acquisition of another company. USD $600 million. Advised a multinational company in a transaction to acquire remaining 50% of another company. USD +$100 million. Advised in the business structure of a subsidiary in Mexico of a large multinational. Approximately USD +$60 million. Advised a multinational company in the services sector in regard to their investment in Mexico. USD +$40 million. Advised multinational Dentsu Aegis Network in the acquisition of Mexican advertising agency Arrechedera y Claverol. Advised Prince International Corporation in the proposed acquisition of Comilog S.A and Eramet S.A. including its Mexican subsidiary, Erachem Mexico. Chambers & Partners Latin America, Legal 500, Latin Lawyer 250 and Who´s Who Legal among others. Rodolfo Trampe y Jorge Díaz - Getting the Deal Through-Outsourcing 2016.